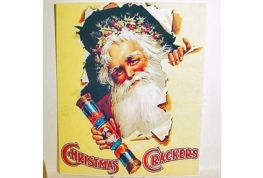 12th scale Christmas cracker advertising sign. 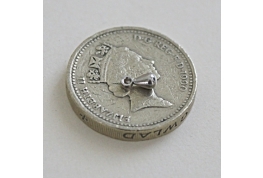 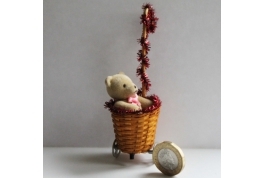 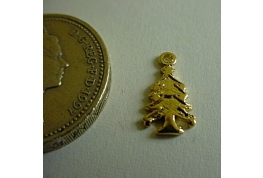 Tiny Gold Plated Christmas Tree Jewellery Finding, Ideal For Egg Decoration, Card Craft and Doll House. 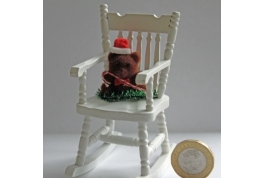 Would Make An Ideal Tree Ornament. 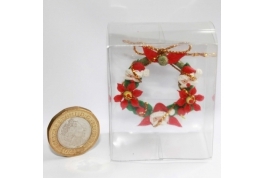 1:12 Scale Christmas Reef to hang on your dollhouse front door. 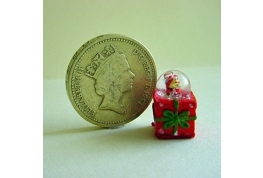 Good quality 1:12 Scale China Plum Pudding Mould decorated with holly and red berries. 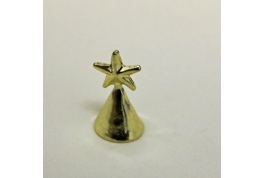 12th Scale Gold Colour Christmas Tree Topper With Christmas Tree Decorations. 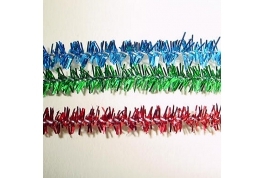 12 Pieces in all. 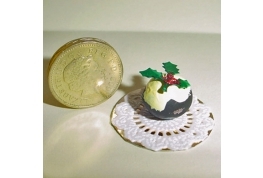 Hand crafted 12th Scale Christmas Pudding Placed On Cake Board. 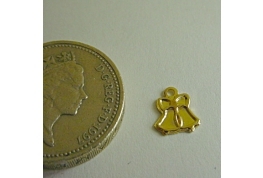 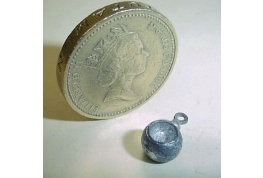 12th Scale Christmas Tree Bell, Can Be Painted Using Oil Based Paints And Fine Glitters. 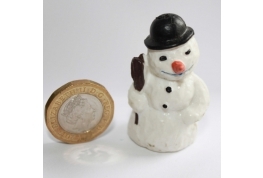 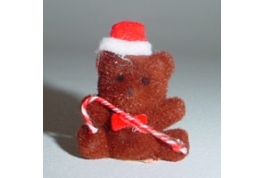 Ideal For A 12th Scale Christmas Tree Decoration. 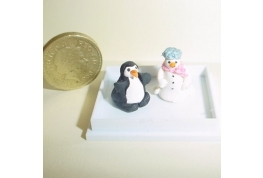 Can also Be Used In Card Craft Or Egg Decoration. 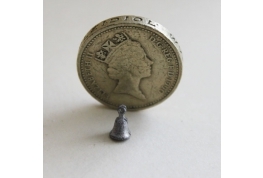 12th Scale Metal Christmas Tree Ball. 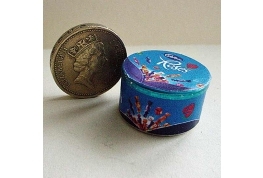 This Would Look Great Decorated With Fine Glitter. 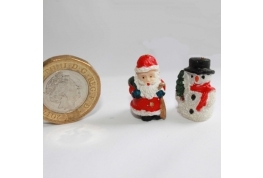 A Delightful Christmas Snow Globe With A Tiny Santa In The Globe. 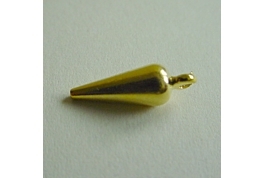 Silver Plate Tear Drop Ideal For Both 1:12 and 1:24 Dollhouse Miniature Christmas Tree Decoration.